Does COMP Cams 7654-16 fit your vehicle? 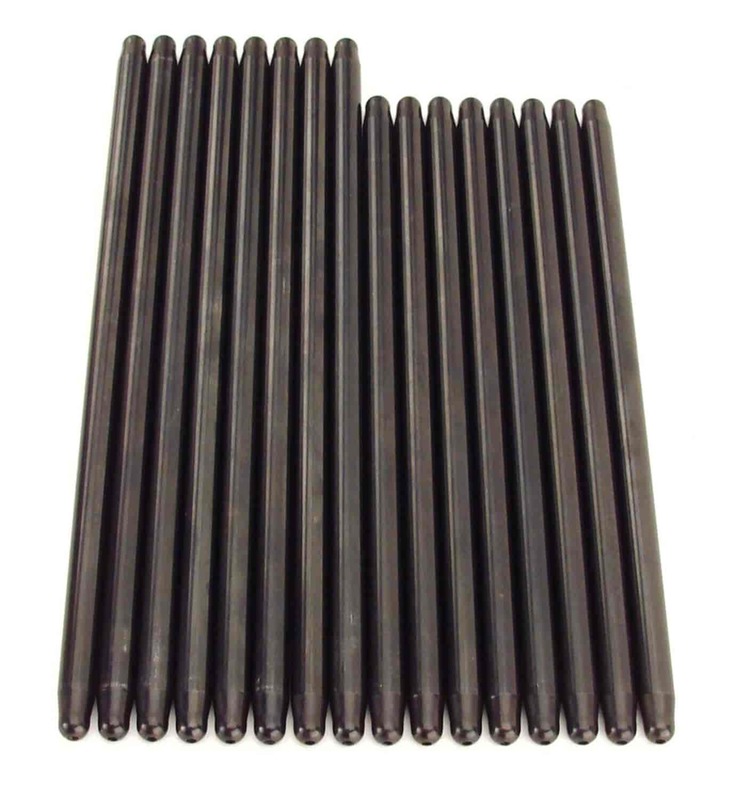 7654-16 - Comp Cams Magnum Pushrods is rated 5.0 out of 5 by 1. Rated 5 out of 5 by meadowmountie from Have not used them of yet,look's like a quality control product well made.